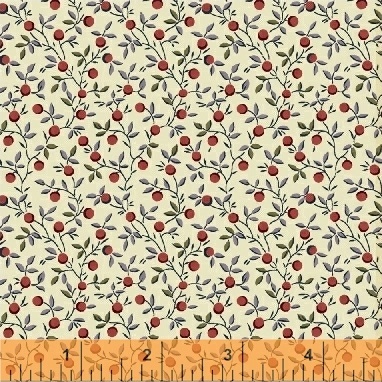 Named for prominent Civil War soldier Frances Louisa Clayton, this collection of reproduction prints designed by Nancy Gere takes inspiration from the late 1800s - from 1860 to 1895. Designed to help you create visually stunning quilts. Featuring a beautiful whole cloth print, Clayton contains large, medium and small prints in a traditional color palette. 24 Skus. Delivery to October 2017.